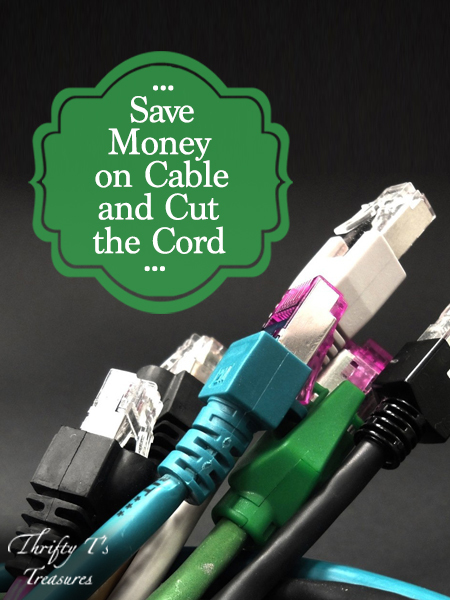 Living on a budget isn’t always easy, especially for beginners. Your excel sheet or envelopes are ready to go and it’s time get started, but you can’t seem to get your spouse on board. He loves the idea of saving money and becoming debt free but the idea of planning weekly or monthly just doesn’t sound like fun. How can you make it work? 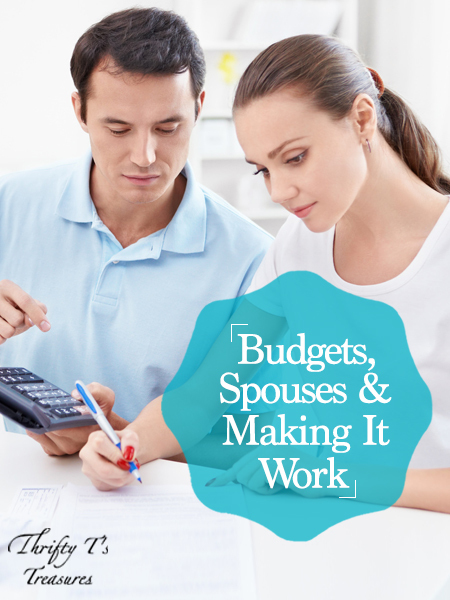 I’m sharing all about money and how my husband and I make a budget work in our marriage. 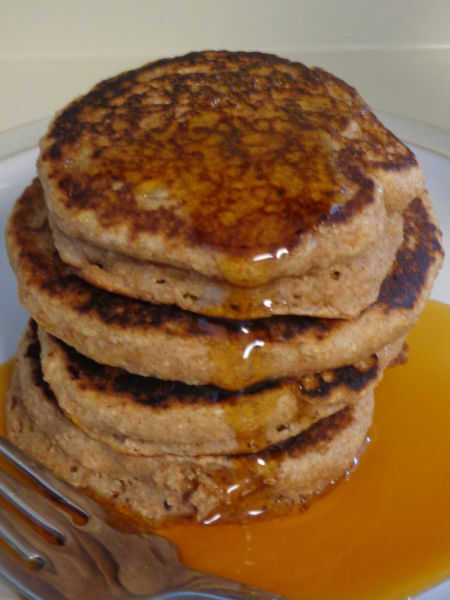 Continue reading to hear our ideas and grab a few simple tips! It’s no secret that money fights are the number one cause of divorce! Whether or not times are lean, talking about money can be difficult and being on the same page as your spouse is very important! I’ve shared with you before that I’ve been on a budget since I was 15. Even though he’d never been on a written budget before we were married, Trent was extremely wise and responsible with his money! After we married we combined our finances and decided we’d be on a written budget together. Since I enjoy the numbers, we decided that I would work the budget each week. Now, before I share a few tips with you, I must say that Trent and I don’t have this money thing figured out. 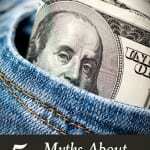 Like many of you, we have fights discussions about money. God made us both unique so we each have different ideas about how we’d like to spend money! That being said, here are a few tips that we’ve found to help you make it work when it comes to budgets and spouses! Whether you’re setting up a budget for the first time, or revamping the budget that you currently have, it is important that you both agree from the beginning. Like I said before, God made each of us with our own ideas so we’re naturally going to want to spend money in different ways! 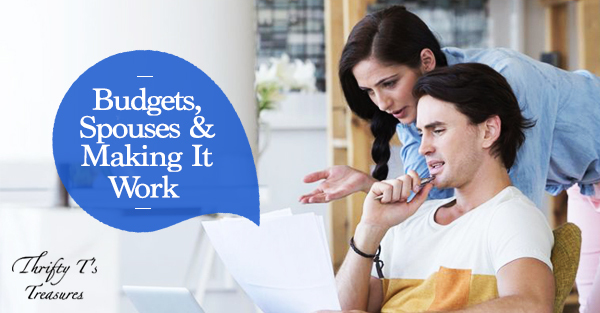 Take the time to go through each line item in your budget and agree on it. You could even spit shake on it (as Dave Ramsey says) if you’d like! If you are the spouse working the weekly budget, it’s inevitable that unforeseen expenses are going to pop up. Before you “rob Peter to pay Paul,” talk with your spouse and decide together where the money should come from. There have been plenty of times when this has happened to me. Instead of asking Trent what he thought, I’d stress about where the money was going to come from. When I started including him in the decision making process, he’d quickly have an idea where we could take the money from. It was as if his decision was stress free – because it was! After I asked for his help I would always wonder why I hadn’t done it sooner and eliminated the unnecessary stress for myself. Much like not doing it alone, every month it is important to let your spouse know what’s going on with your finances. Sit down and have a monthly pow-wow and take a few minutes to look over your finances line item by line item. This allows the spouse that doesn’t work the weekly budget to ask questions and know exactly where you are with your finances. Blow money is just that, cash that you can do whatever you want with! Whether it’s $5 or $500 (ok, that’s a little over the top), I recommend that each spouse have their own blow money. If Trent wants to spend all of his blow money on fishing gear, I can’t give him a hard time. And, if I want to spend all of my money on massages, he can’t give me a hard time! That’s the beauty of having separate blow money! 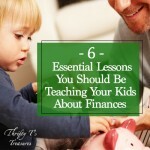 Like I said before, we don’t have this money thing figured out, but these tips have helped us! What’s your tip for staying on the same page financially with your spouse? 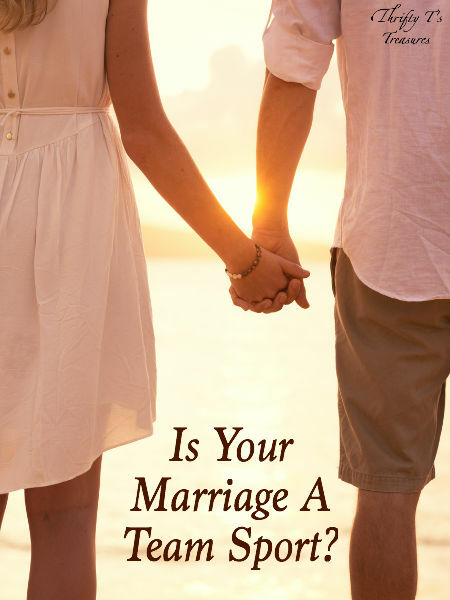 Is Your Marriage A Team Sport? We have one take charge but discuss everything. In our home, my husband is in charge of the budget because he is the head of the household, responsible, earns the paycheck and works well with numbers. However, everything outside debt payments (credit cards and cars) we discuss. I know how much is budgeted for each category…and I know if we are nearing the limit. He takes into consideration (and usually spoils me) everything that I have been looking at for the house and kids and factors that into to our monthly budget. Most importantly, though, he listens to God and how God says we should spend our money. We also have separate free spending accounts but that is more because I like to shop more than he does and this makes me feel more comfortable about knowing that my splurge isn’t going to cut into the rest of the budget (it is a separate account completely). We are working on paying off debt and by Jan 2017 we should have everything minus our house and a little student loans paid off. That is all thanks to the hubby! Thanks for stopping by and joining the conversation! Its so encouraging to hear that you trust your husband, specificaly becuase he listens to God and acknoledges Him in his finacial ways. I hope to be in that situation with a husband who trust in God above all one day. I like this. I think if everyone was more open with their finances everyone would do better. We discuss budget every quarter now that it’s pretty set & working alright… Even though I am the number cruncher, it is great to do it together. In my house, hubs is the saver while I’m the spender. It took me awhile to realize that I was the spender… I will haggle with anyone, any store to make sure what I’m buying is under $20, furniture included and I thought this made me the saver… wrong! After 10 yrs of having my hand in the finances, we both realized… it’s not my strong suit. So, it’s his department. I’ll tell him what I “need” to purchase and what I’d “like” to purchase and how much it’ll cost. He’ll tell me what I can spend. I love that you’ve found a system that works for you and your hubby, Sarah! 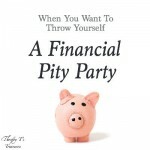 You are killing it with your finances! Congrats on having a paid for house! Oh those “if onlys.” I see a bright future for your finances! I am definitely the numbers person in our house, but my husband has recently started participating a lot more since we got a budgeting app from YNAB that works on our smart phones. I love it! It saves me so much time since he now enters his own transactions and he can check how much is left in a budget category. And like you said, a monthly overview together really helps to get both of us on the same page. Sarah, that app sounds amazing and I can definitely see how that would be helpful! Money is a serious issue for so many marriages, because it is hard to handle in many respects. My husband and I gifted ourselves one Valentine’s Day with Dave Ramsey’s dumping debt class, and have taken a ton of the stress out of money management because of it. I found your article on Salt & Light, and I’m glad I did, it was very well written, and great to read! Hi Marissa! I agree that money is a serious issue in marriages. If we would tackle the issue of money in our marriages, I think it would open up the lines of communication in other areas! Thanks for your kind words and for joining the conversation. I love hearing what works for other couples! Thanks for sharing Whozat! Budgeting with my spouse is the hardest thing, ever. He is okay with never spending any money, but he spends too much on big stuff. It’s just really hard. I’m sorry it’s a struggle, Kristy! These are great tips! They are things that we know, but somehow manage to forget over time. We can never have too many reminders can we Jamie?